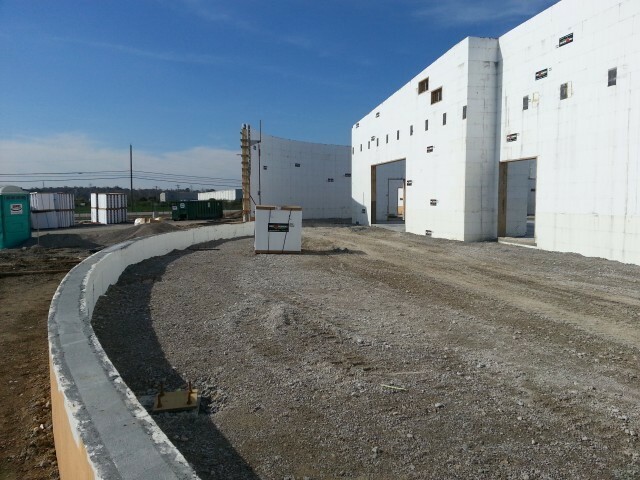 Insulated concrete forms are an incredibly energy efficient and economical advancement in the concrete industry. With connecting “blocks” stacking forms and creating walls, corners, brick ledges, windows, doors, and endless other custom shapes and designs is a snap. As the industry continues to grow, more and more floor plans and custom designs are becoming available that are tailored to the us of ICF blocks. Prairie Supply inc. and Formall inc. rent bracing, scaffolding, and screw jacks for ICF construction. Shop drawings and special brace design are available in special situations.